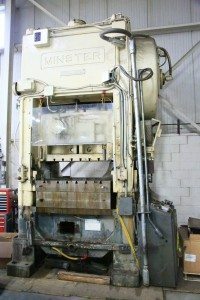 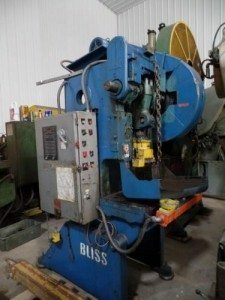 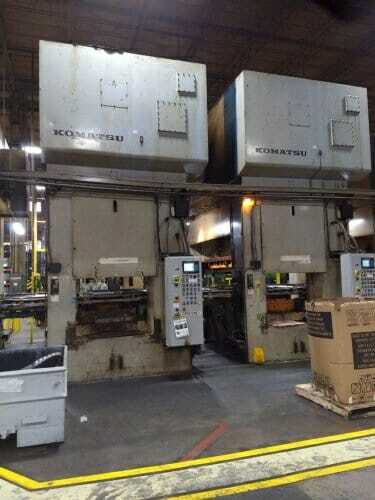 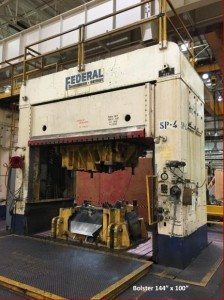 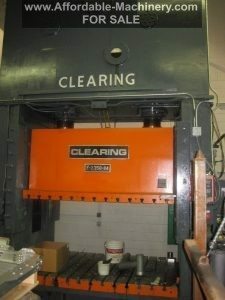 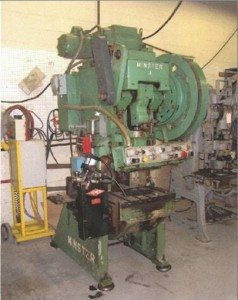 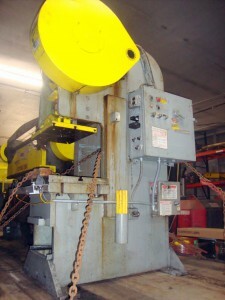 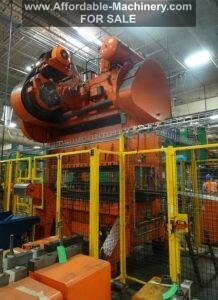 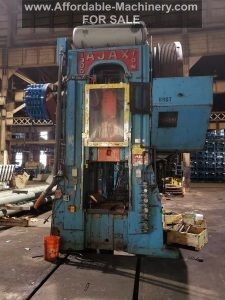 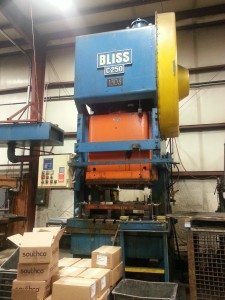 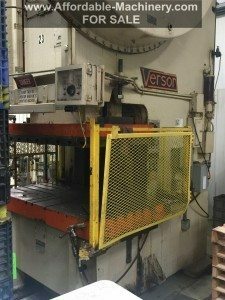 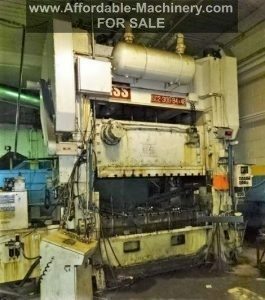 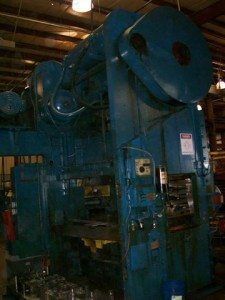 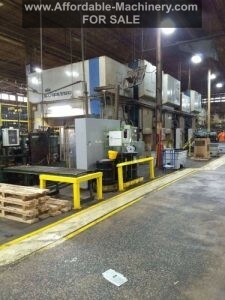 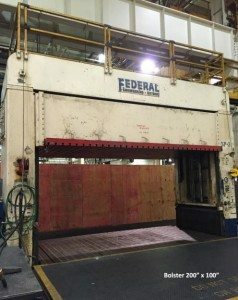 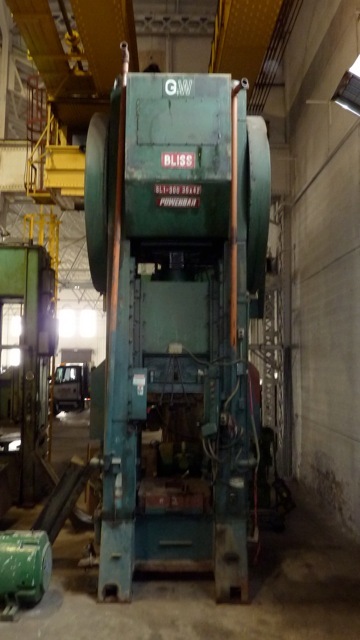 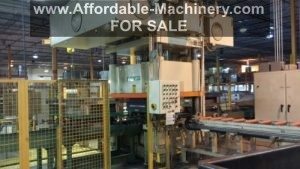 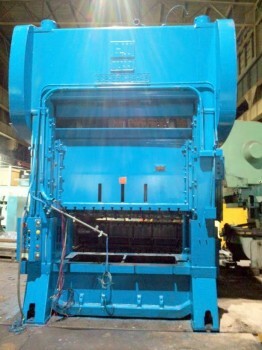 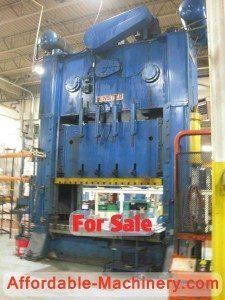 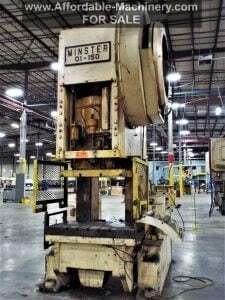 250 Ton Clearing Straight Side Press For Sale! 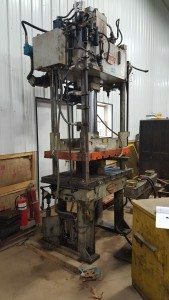 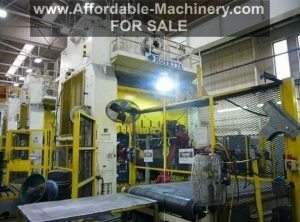 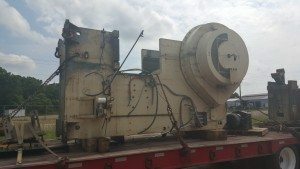 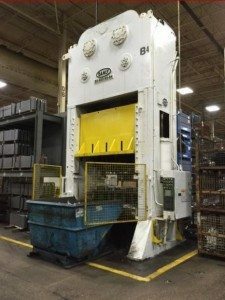 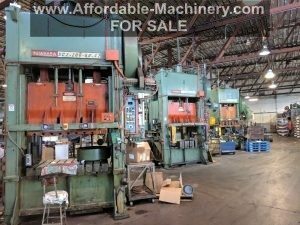 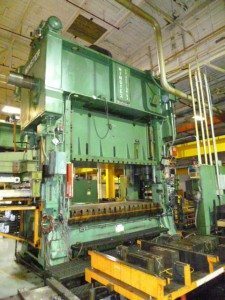 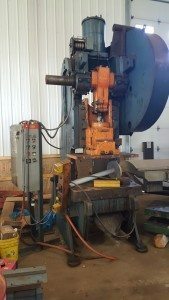 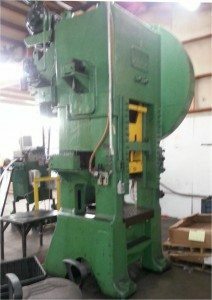 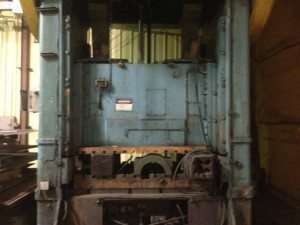 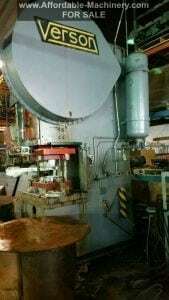 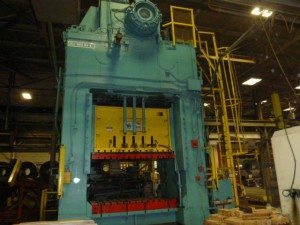 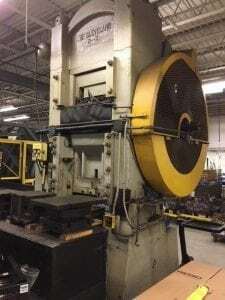 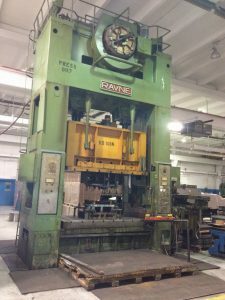 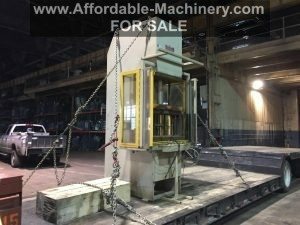 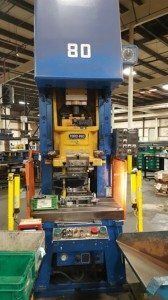 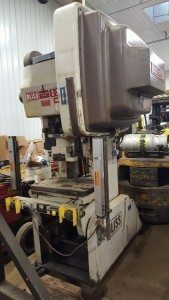 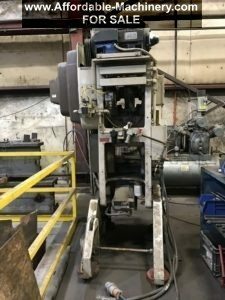 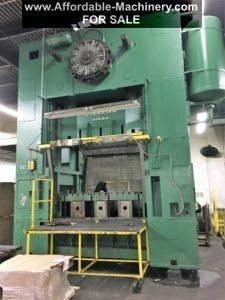 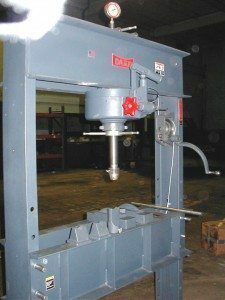 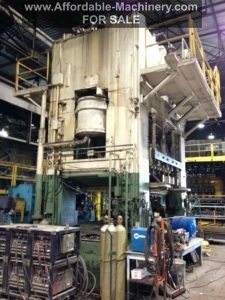 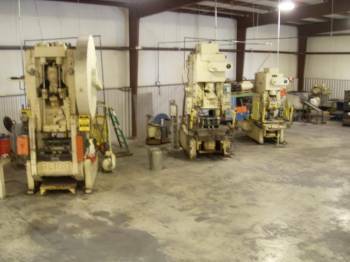 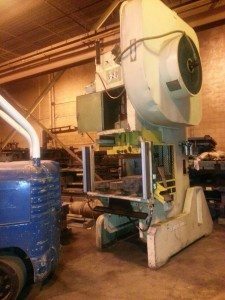 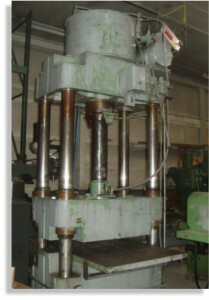 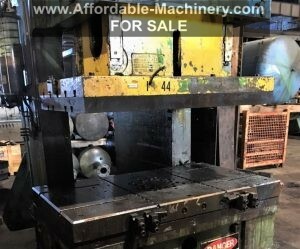 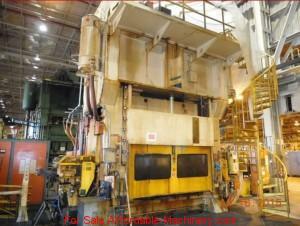 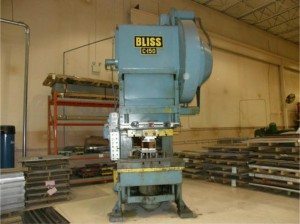 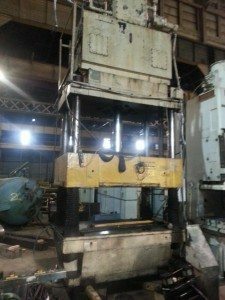 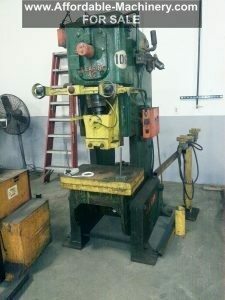 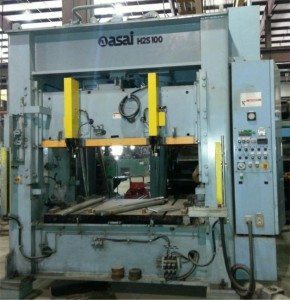 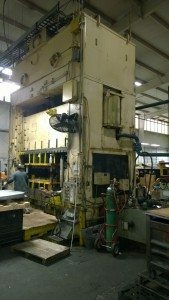 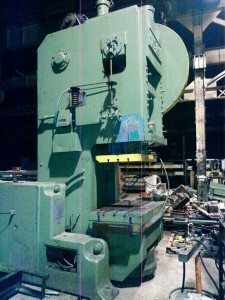 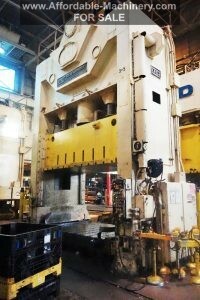 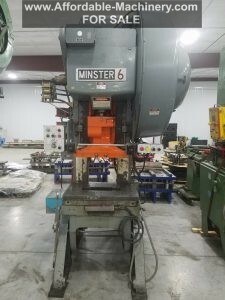 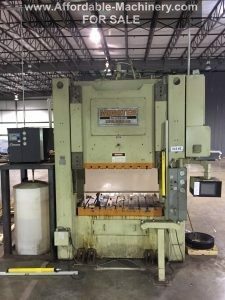 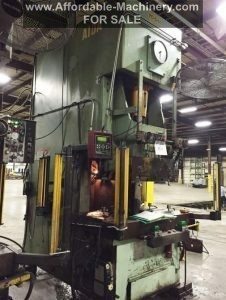 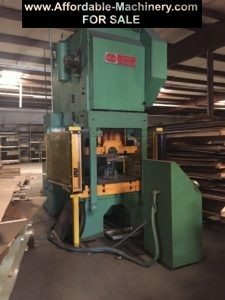 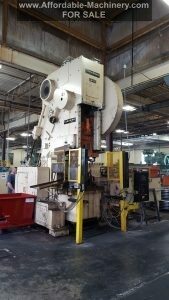 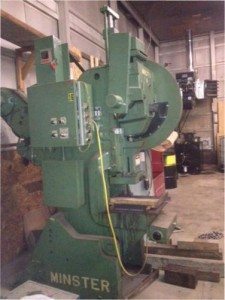 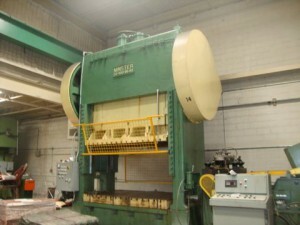 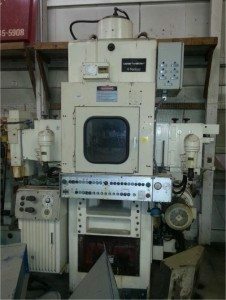 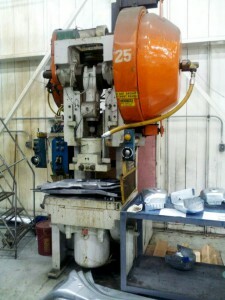 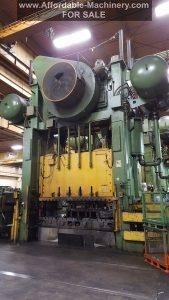 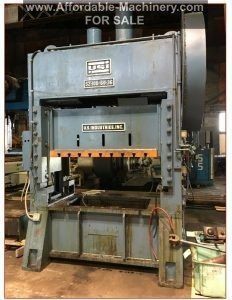 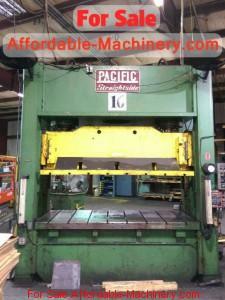 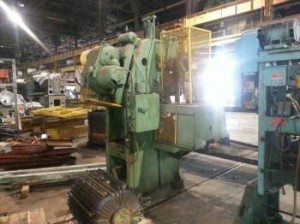 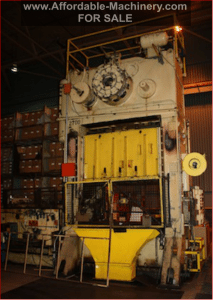 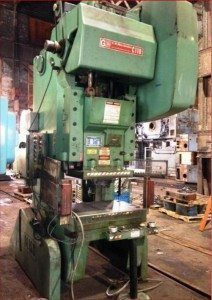 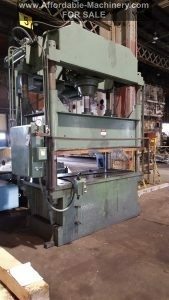 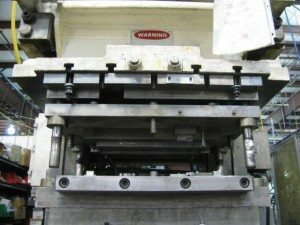 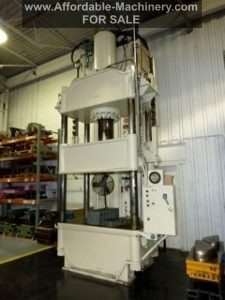 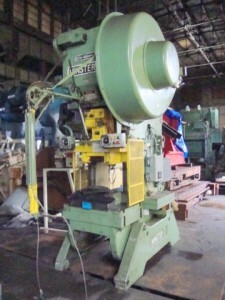 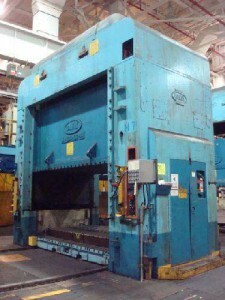 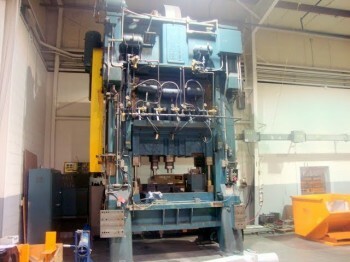 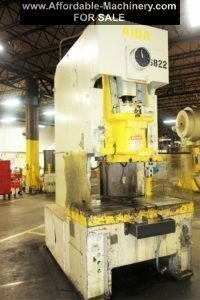 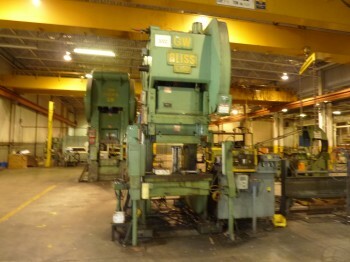 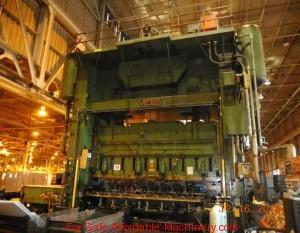 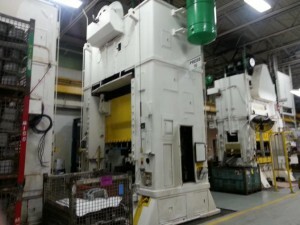 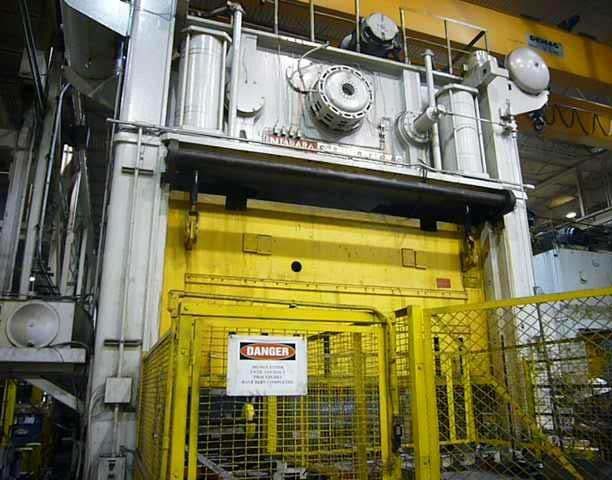 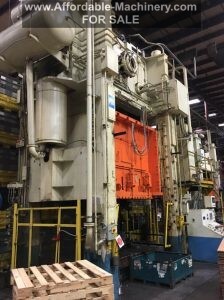 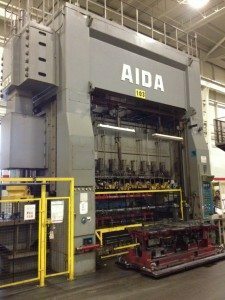 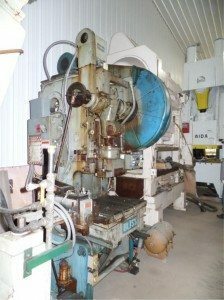 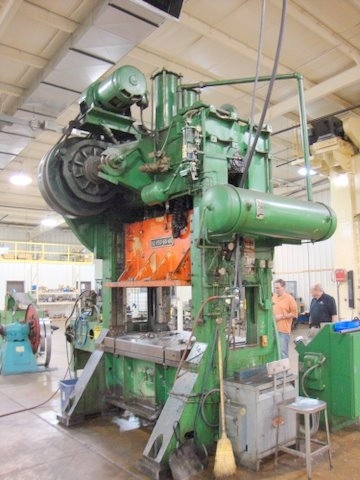 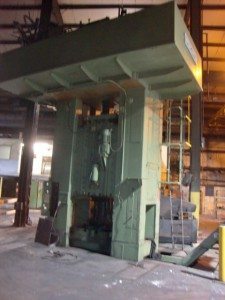 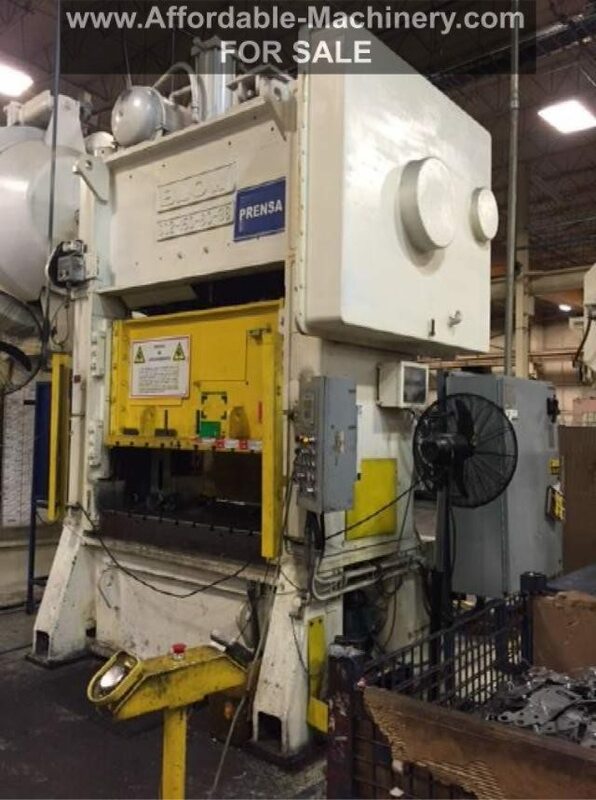 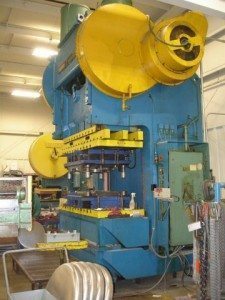 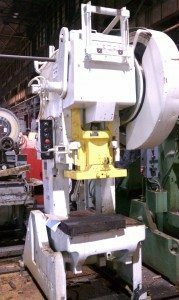 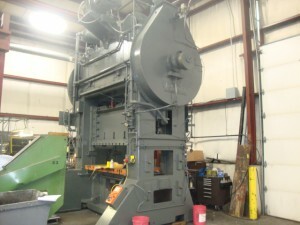 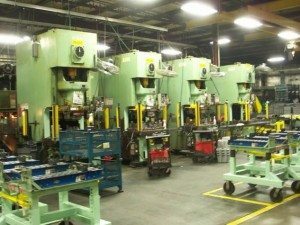 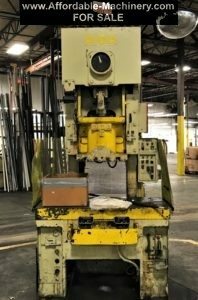 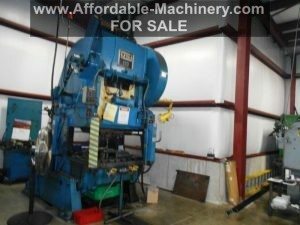 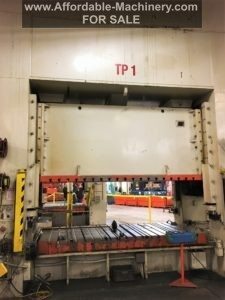 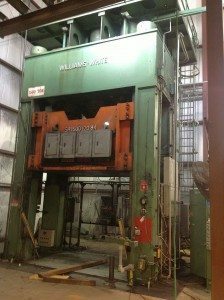 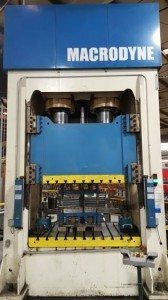 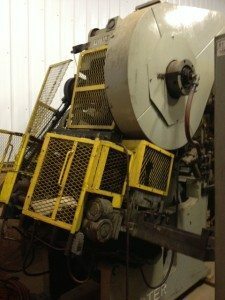 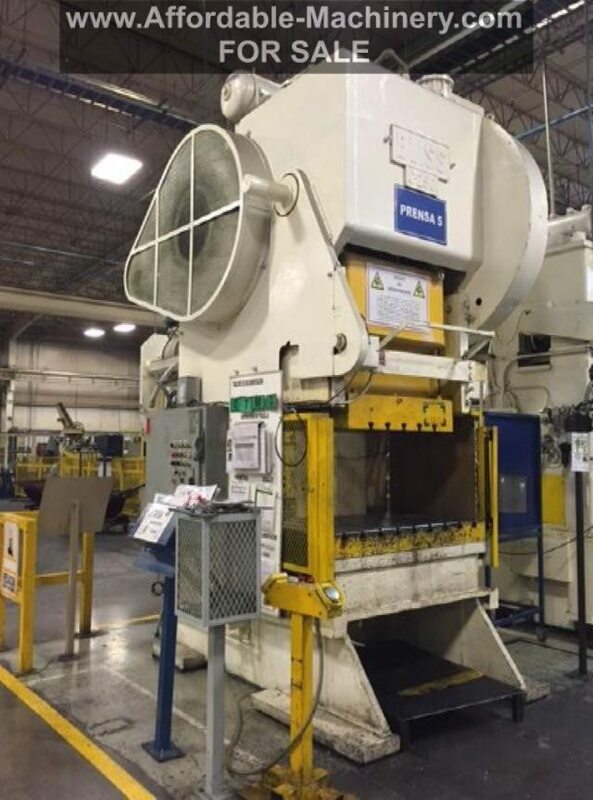 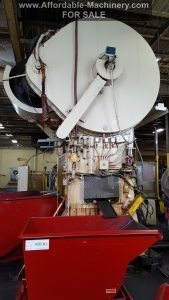 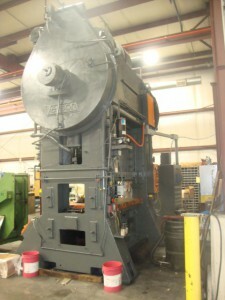 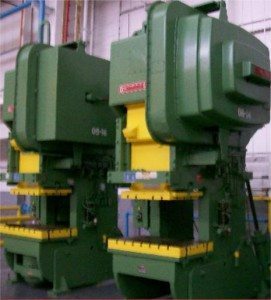 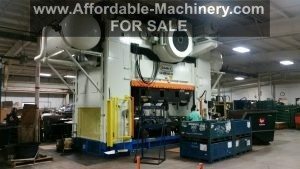 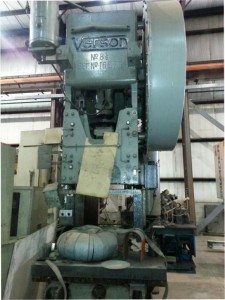 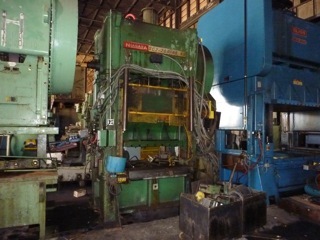 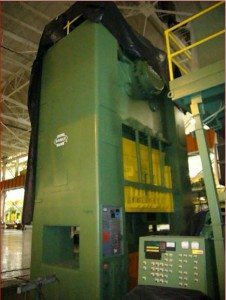 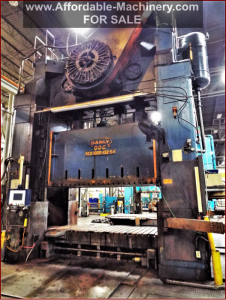 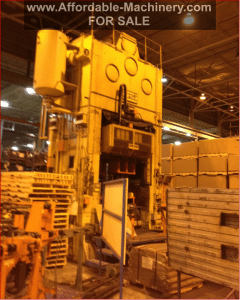 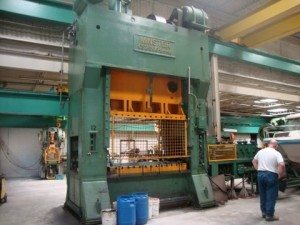 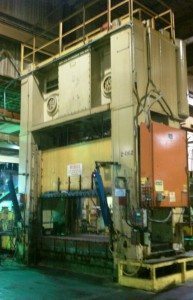 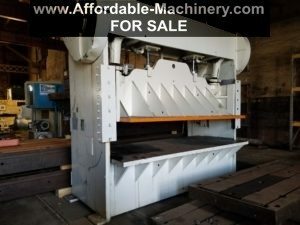 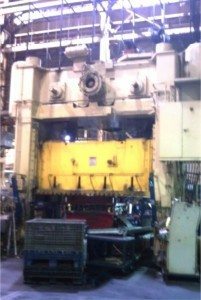 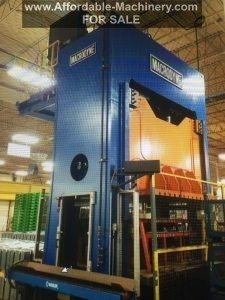 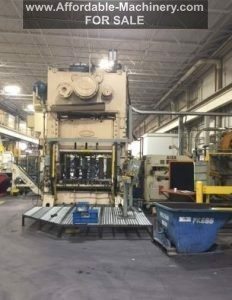 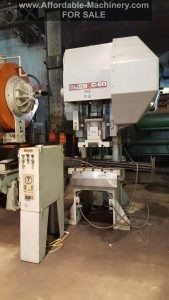 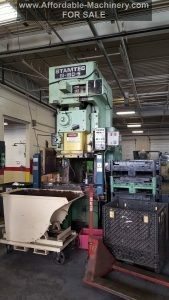 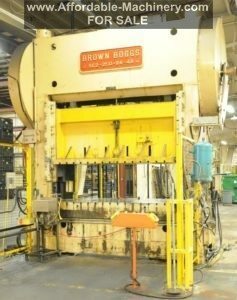 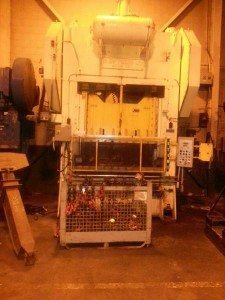 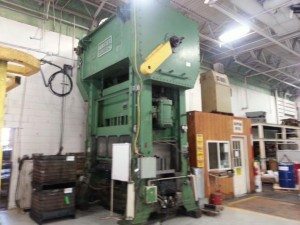 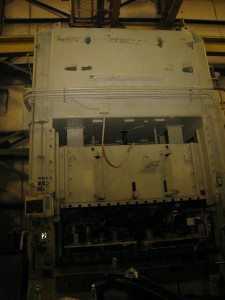 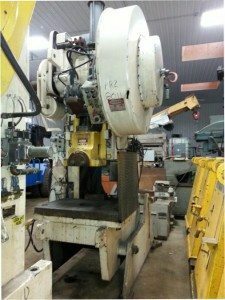 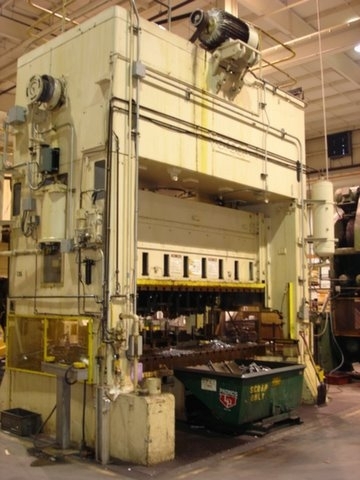 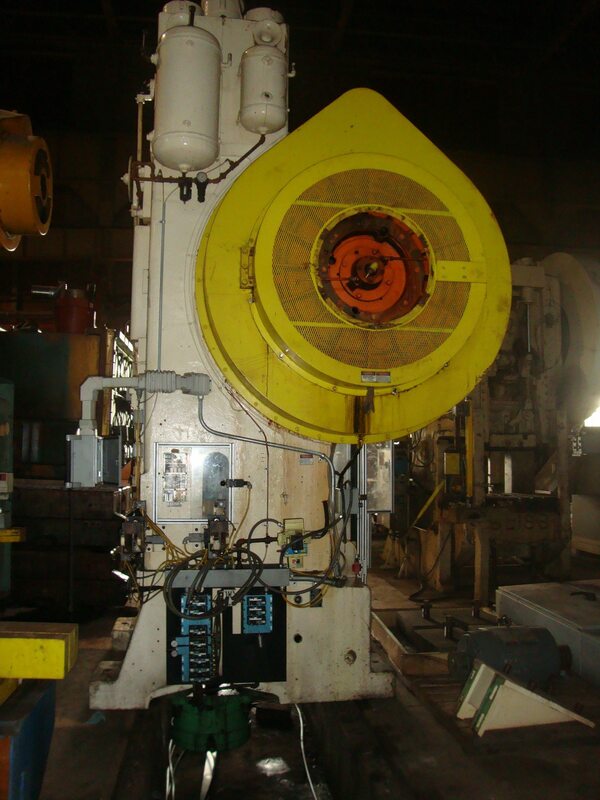 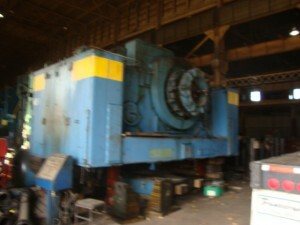 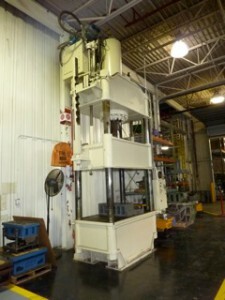 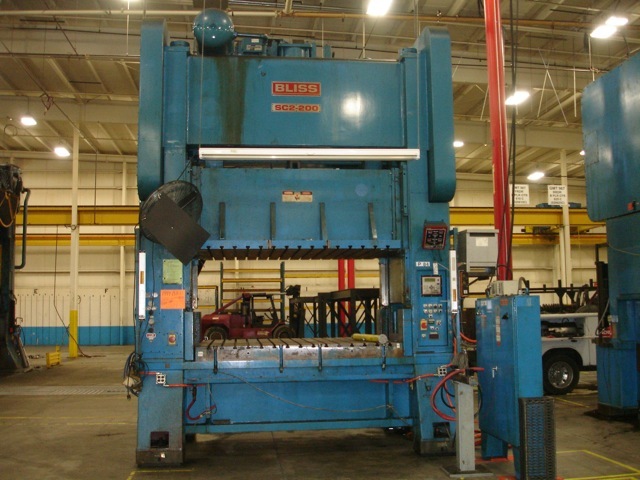 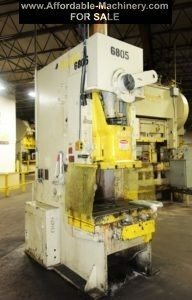 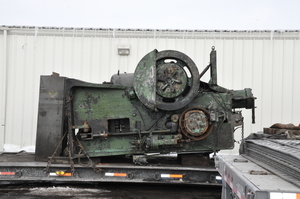 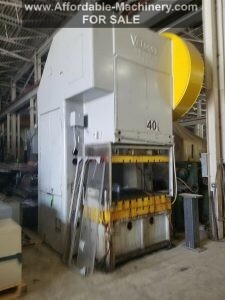 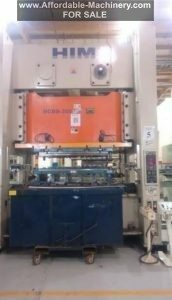 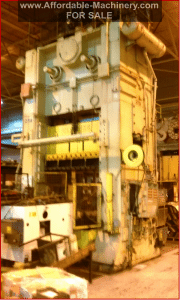 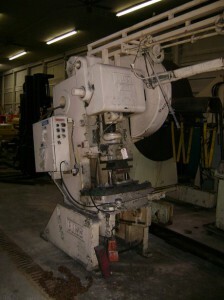 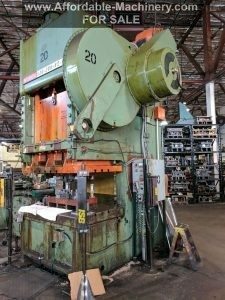 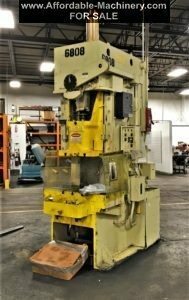 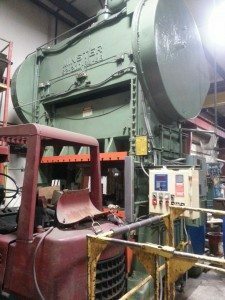 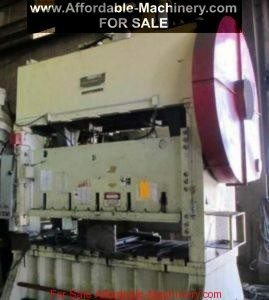 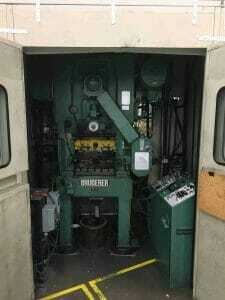 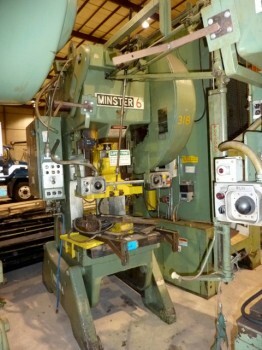 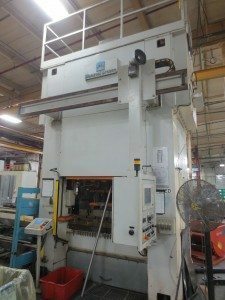 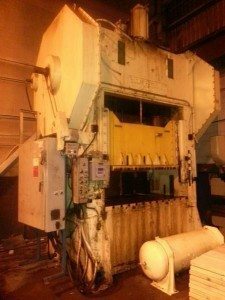 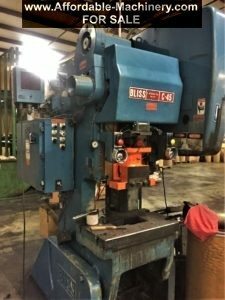 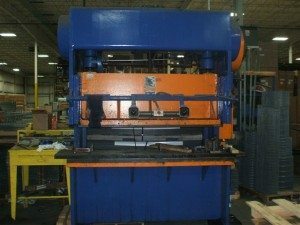 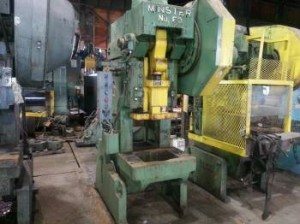 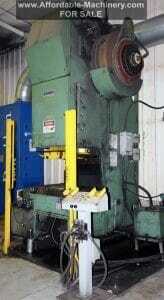 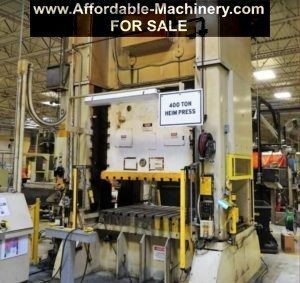 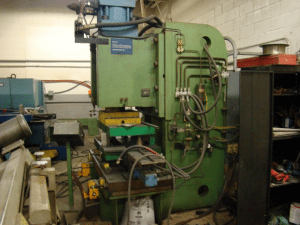 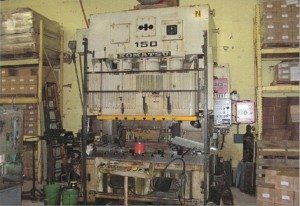 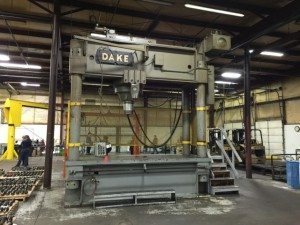 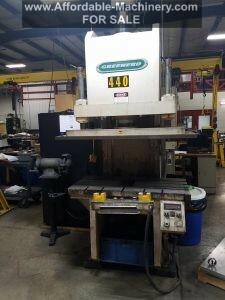 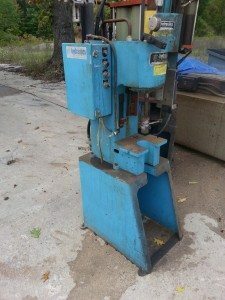 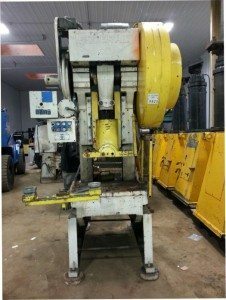 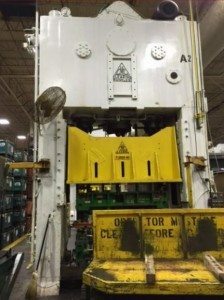 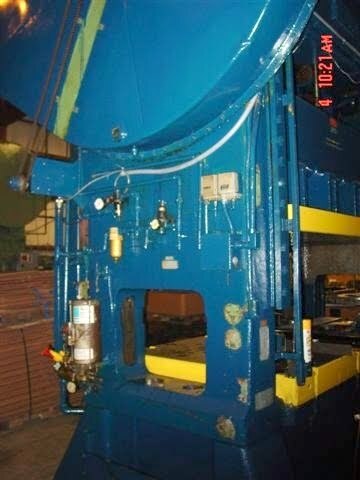 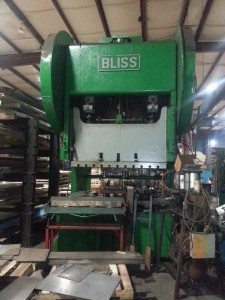 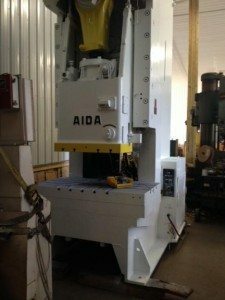 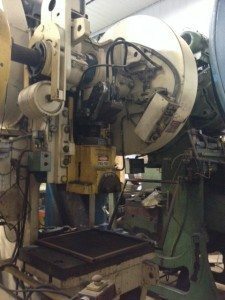 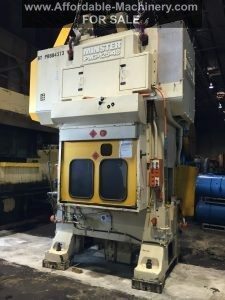 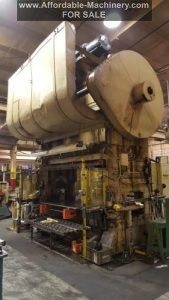 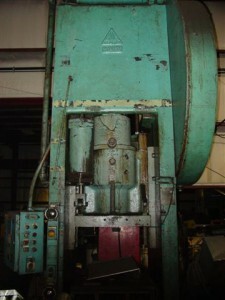 250 Ton Danly Straight Side Press For Sale! 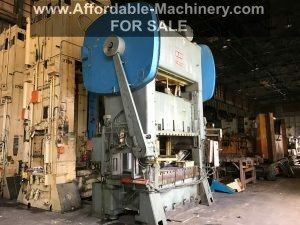 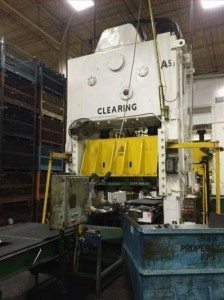 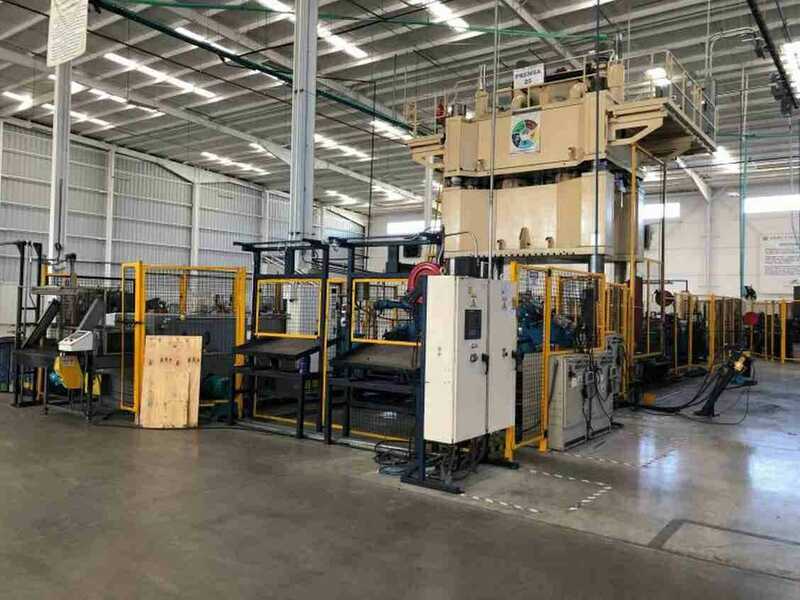 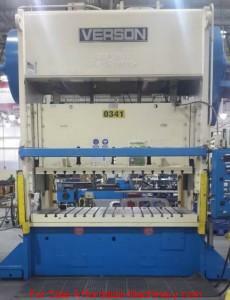 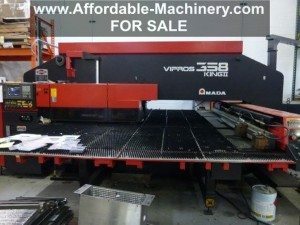 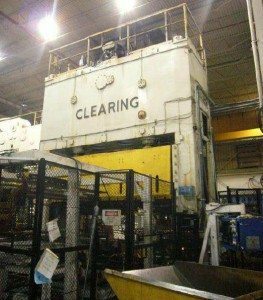 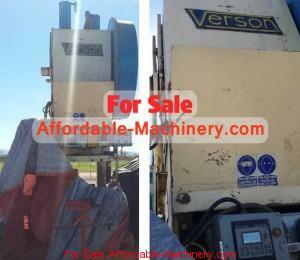 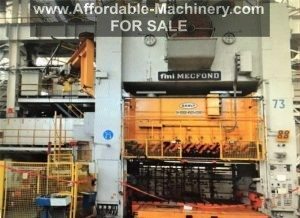 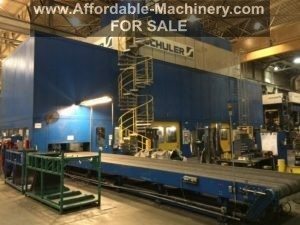 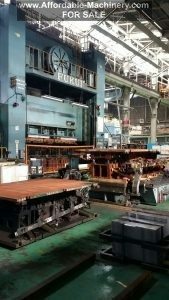 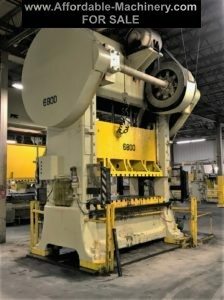 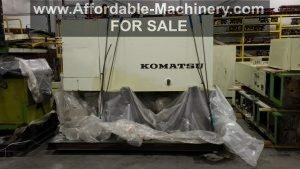 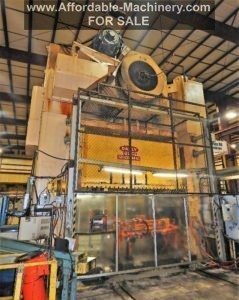 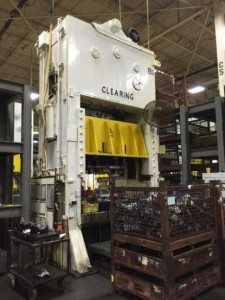 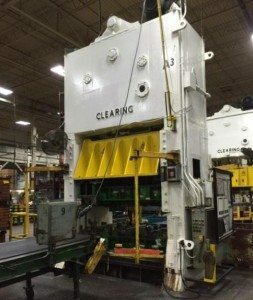 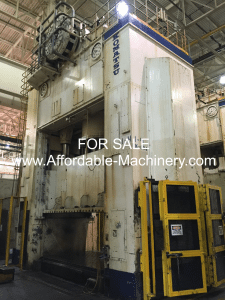 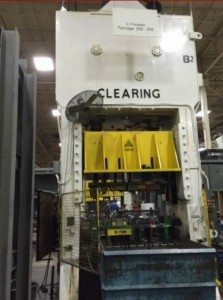 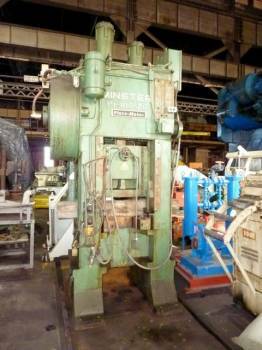 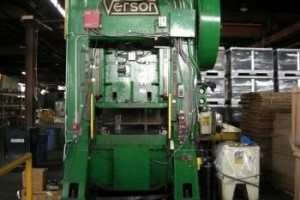 350 Ton Clearing Straight Side Press For Sale!